Belgian 1870s era plaques saved all hand carved. 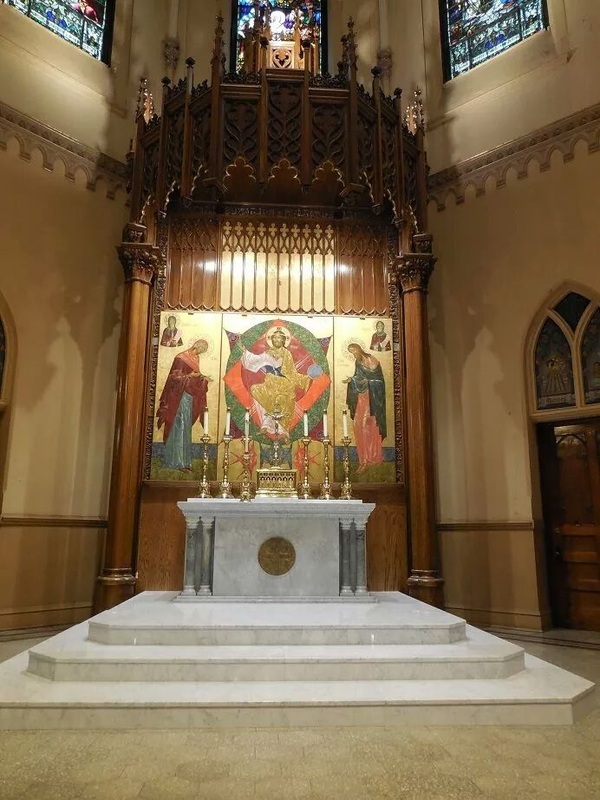 A beautiful installation of antique altar and brand new constructed altar, ambo and railing. 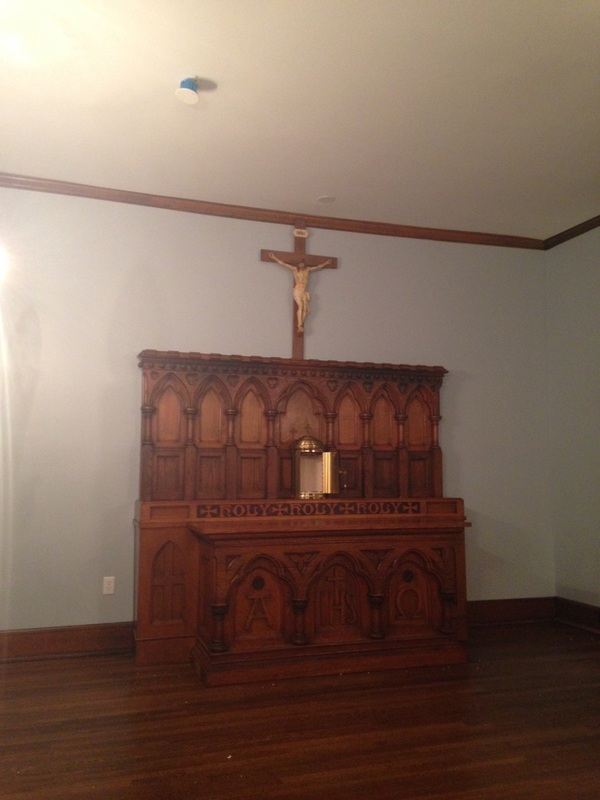 Gothic Altar Preserved and its new home is a Hospital Chapel. 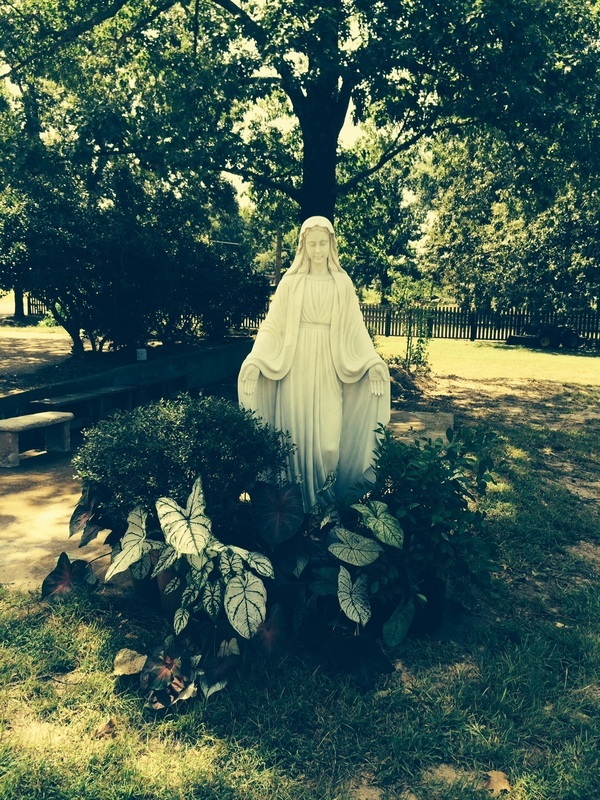 New Confessional installed 2015 Oklahoma. 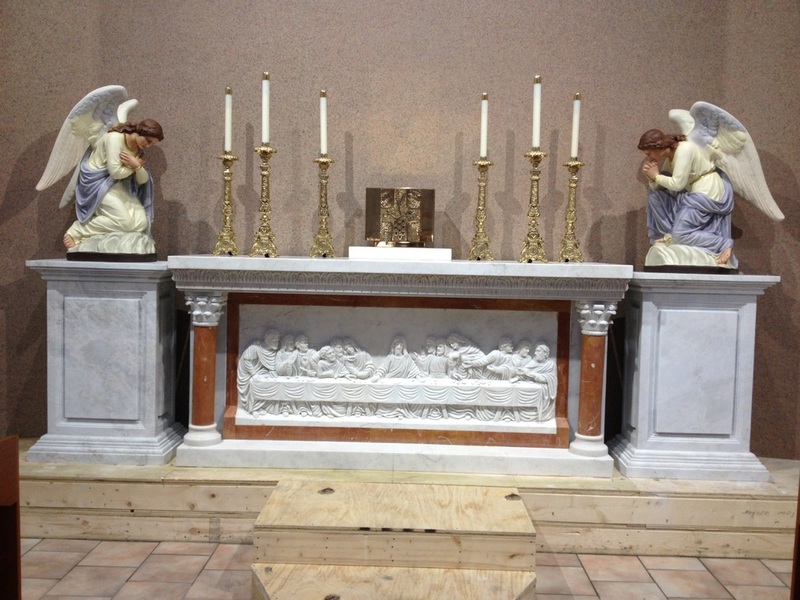 Holy Cross Monastery new marble altar. 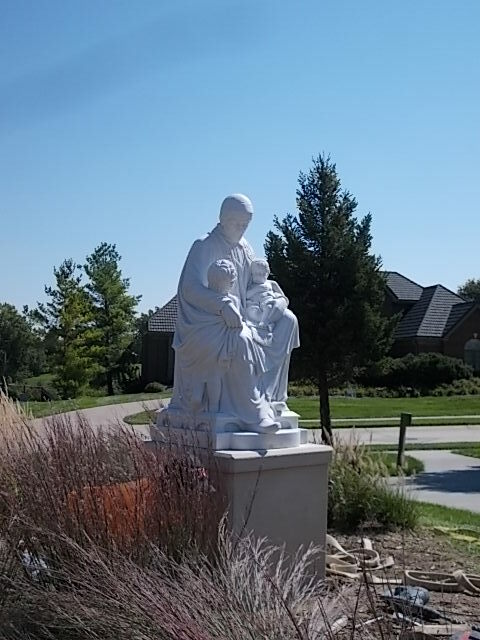 The marble process from drop off to final install at St Wens Catholic Church. South Carolina Altar installed w/ angels and candlesticks provided by Fynders Keepers. Altar saved and returned to use in Mission Church in Illinois. 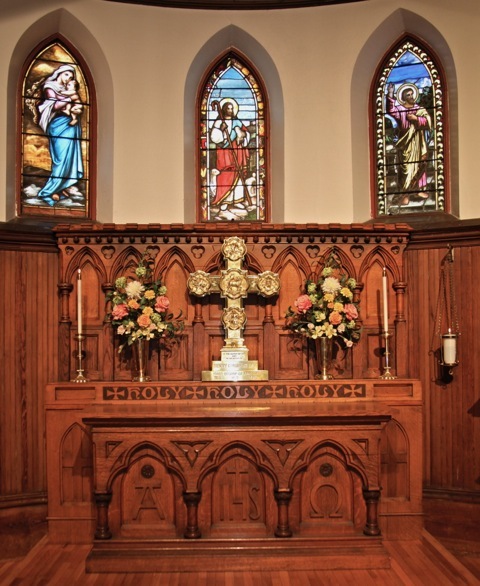 New Jersey church restored with quality antique items. Pulpit, Altar railing gates and confessional. Stunning Ciborium saved from antique store and returned to service. Our Used Items shipped and installed, saved from destruction. Ambo came out of a church that was being demolished and gates came from church that was decommissioned. All of these parts traveled from all over the country to come together here. 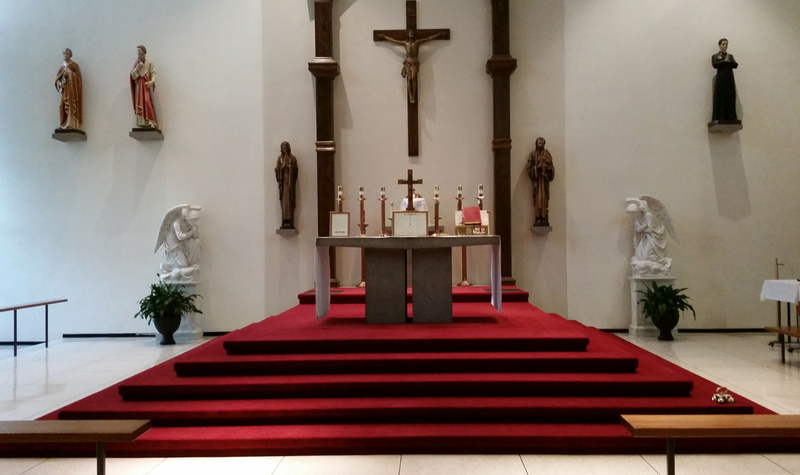 Altar Installed and moved To Corpus Christi. St Wenceslaus Catholic Church Dickinson, ND 2014 completion. Order and design new appointments. 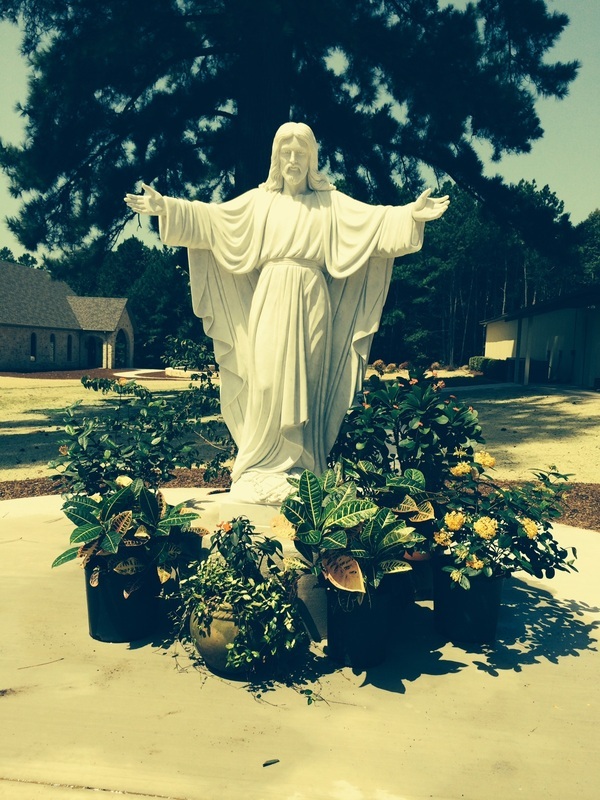 A few of the churches we helped close and relocate their beautiful items to other churches.